RainbowWeddingNetwork.com was launched over seventeen years ago as the first wedding gift registry specifically for the gay and lesbian community. Our website also provides professional planning tips, engagement announcements, social networking and the most extensive directory on the internet of screened, gay-friendly businesses of all kinds. Over 6000 businesses are members of RainbowWeddingNetwork.com! 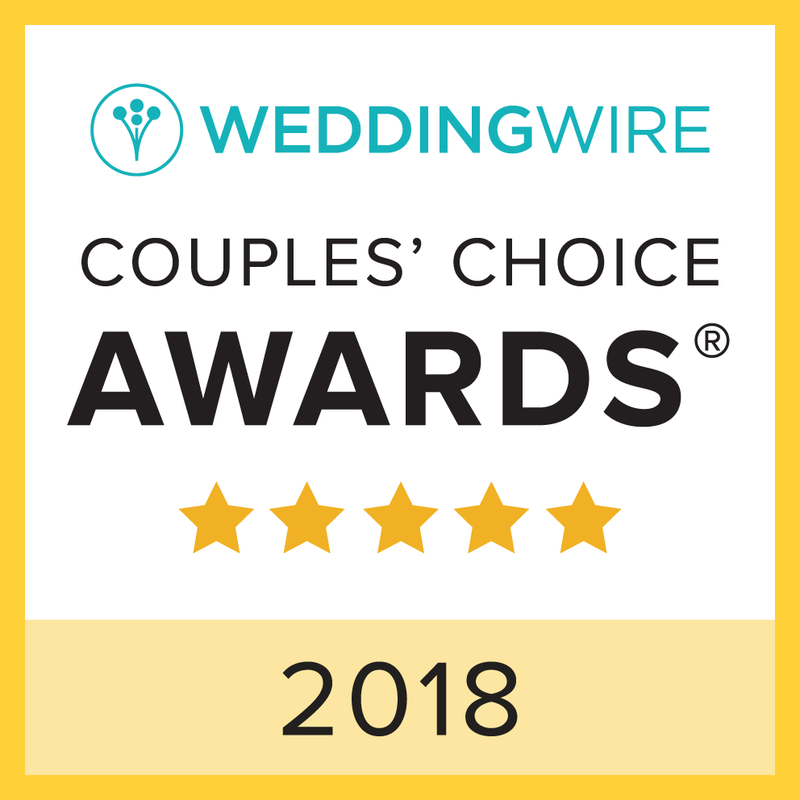 Since 2003, RainbowWeddingNetwork has produced over 185 LGBTQ Wedding Events across the country, in cities such as Atlanta, San Francisco, Boston, Seattle, St.Petersburg, Portsmouth NH, Hartford, Tampa, Denver, Philadelphia, Washington DC, Los Angeles, Las Vegas, NYC and more. Approximately 25 additional events are in the planning stages for 2018. Our events have a reputation of providing an atmosphere of elegance, fun and wonderful information to the couples who attend. 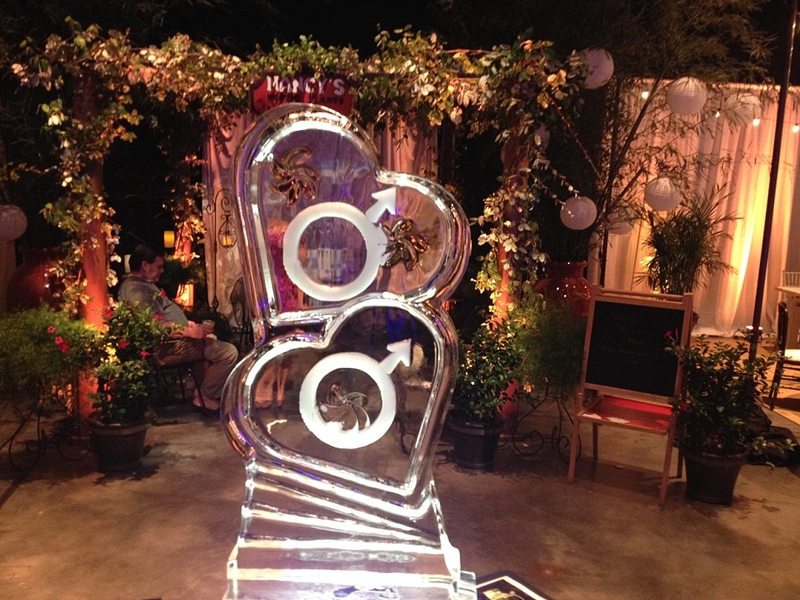 Gay and Lesbian Wedding Events are very new to the industry. While this points to the exciting fact that the gay and lesbian wedding market is virtually untapped (a potential $16.8 billion per year), it’s also important to remember that these events are new for the community and therefore attendance will not be as high, for instance, as a similar expo geared to the heterosexual market. 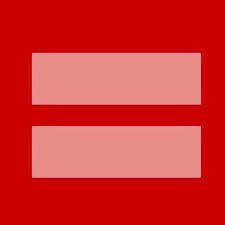 However, couples who do attend our Same Love, Same Rights™ LGBTQ Wedding & Family Expos are extremely grateful for this new opportunity, and very eager to find quality information as they plan for their upcoming ceremony or as they pursue equality by choosing travel agents, realtors, gift companies and other businesses that stand up for non-discrimination. Exhibitors & Sponsors find that these well-qualified prospective customers are a pleasure to work with at the Expos, in the relaxed, personal and elegant environment that the day presents. Currently, photos and videos of our previous events are available for viewing online at www.SameLoveSameRights.com. 30-50 exhibitors participate per Expo, and each event varies based on venue and local flavor: live musical performances, giveaways, fashion shows, dance presentations, guest emcees, champagne toasts and cake-cutting ceremonies have at times all been highlights of particular events. Past Expos have been attended by an average of two hundred and fifty to four hundred people. Press coverage has included reporters from: The Boston Globe, The Washington Post, the Associated Press, local television & radio, The San Francisco Chronicle, MTV and more. At Tanis J Events we believe in the right of all couples to marry regardless of race, religion or sexual orientation and look forward to attending the Charleston LGBTQ Wedding Expo.